IndigoVision today released an update to their existing PAC SecureNet Integration Module to align it with PAC SecureNet versions, v4.6.287 and v4.6.333. This new release expands the Integration’s existing capabilities from within IndigoVision’s Security Management Solution, Control Center. 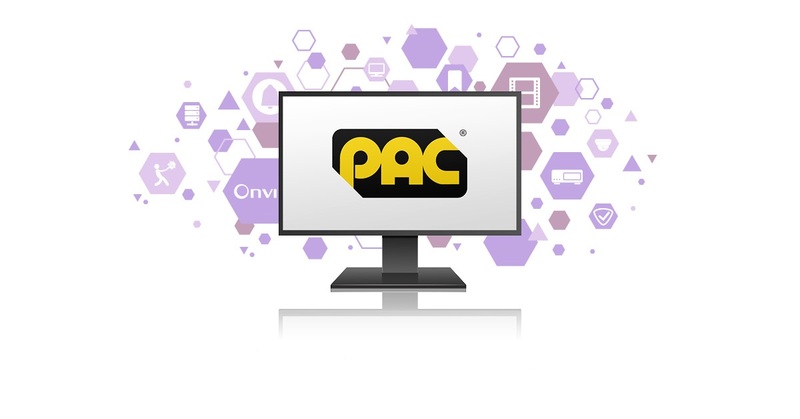 IndigoVision’s PAC SecureNet Integration Module is not only designed to keep you safe but also to give you the flexibility and choice to create a security management solution that works for you. When you use any one of IndigoVision’s Integration Modules you can be sure that you won’t be let down. To find out more about this release you can download the datasheet or alternatively contact us now. previous post: Monitor hazardous areas safely, with IndigoVision’s improved XF & XP ATEX cameras!